According to the latest figures released by British Petroleum (BP), Iran sits on top in the world in terms of the volume of natural gas reserves - i.e. 33.6 tcm - it houses, while no more are yet discovered and announced, specifically in the north-east of Iran. Considering this huge reserve of gas, not only does its exploration and development operation seem to cost lower than other gas reserves or shale gas in different regions of the world, it is also environmentally-wise more appropriate than shale gas, and hence, can be regarded as an appropriate investment opportunity for companies active in the oil and gas industry. 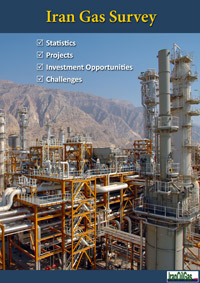 Over the past years, the circumstances in Iran under sanctions were such that international oil companies have been banned from making any investments in Iran; in addition, due to lack of financial resources and appropriate equipment, local companies have also been unable to discover and explore these resources. Having started to work since August 2013, the new administration of Iran oil ministry is after applying various methods to attract local and foreign investors as well as major oil companies to get involved in Iran oil and gas projects. 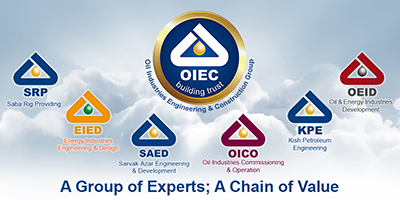 Hence, the issue to change the formats of oil and gas upstream contracts, which has been placed on the oil ministry’s agenda, aims to motivate foreign investors. Among other programs, the new oil administration is looking forward to inviting major oil companies in order to activate oil diplomacy. 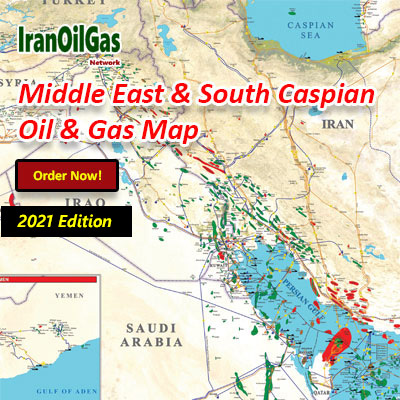 Exploration and development activities in Iran’s upstream gas would create investment opportunities in the gas downstream sector as well as petrochemical industries, preparing a very appropriate ground for the investment of local and foreign companies active in the oil and gas industry. 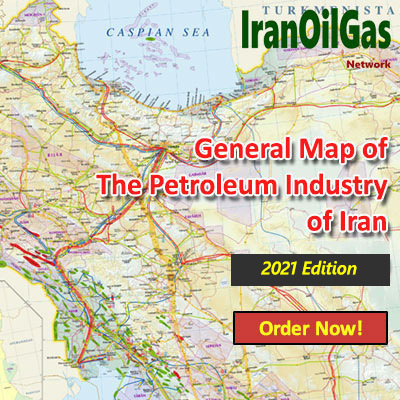 This survey attempts to give a literature overview of current developments in Iran gas reserves, its rich gas production, gas refineries and dehydration plants status, NGL and LNG plants, gas transfer pipelines, gas pressure booster stations, gas consumption and its breakdown as well as gas imports and exports. In addition, it will give a clear picture of the gas and gas condensate upstream and downstream projects underway and the plans Iran has developed to expand its gas industry. 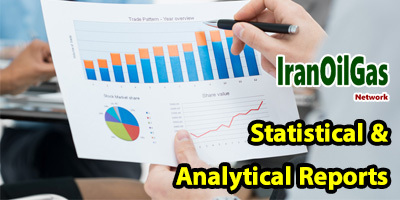 This survey will provide information on the investment opportunities in Iran gas industry and denotes both its positive and negative aspects as well as the relevant existing challenges. Also, it draws on historical, current and future data for production and consumption as well as imports and exports of gas, gas condensate and gas products. Note: Throughout this survey, ‘last year’ means Iranian year started on 20th of March 2012 and ended on 20th of March 2013.